What is boxing – open gym? Boxing open gym is an opportunity to try out some of the techniques that you have been working on during the week. This session allows you to work with other boxers and the coaches in an unstructured format. There is no formal instruction in this session but our coaches and senior boxers will be there to work with you. During this time you can ask questions, get extra help with your boxing training or just do some partner work. Boxing open gym gives you the chance to practise and refine your skills and get valuable assistance and feedback from coaches and more experienced boxers. Whether you have a specific area you want to work on or you are just looking to develop your overall technique, the unstructured environment means that you can decide what you do.Boxing open gym gives you the opportunity to tackle any problems you may be having and gain additional time working on anything that you feel you need to spend a bit more time on. Our instructors are on hand to give you more specific direction and help if you need it. Is boxing – open gym for you? Do you want the chance to practise the techniques that you have learned? Do you have a particular area of your boxing training which you feel could use a bit more work? If you feel you could benefit from some extra time and the opportunity to get feedback and advice from other boxers and trainers boxing open gym is probably for you. Catering to all ages and abilities, boxing open gym also gives you a great chance to meet new people and refine your skills in an unstructured, supportive environment. 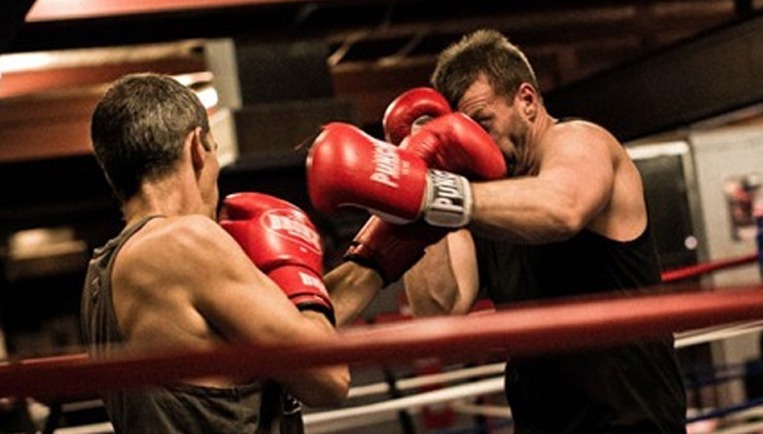 To learn more about boxing open gym and our other classes, or to book a session, call us today.